Tooth extractions are a common dental procedure. If a tooth cannot be saved by a restorative treatment like a dental crown or a filling, or it’s been damaged because of a slip and fall or another impact injury, it may need to be extracted. At Skutak Dental, Dr. Lisa Skutak is an experienced oral surgeon, and she has been performing extractions for years. She will walk you through every step of the procedure to ensure that you understand it, and that you can overcome any anxiety you may have about the operation. There are many reasons that teeth may need to be extracted. The most common, by far, is the improper eruption of wisdom teeth. 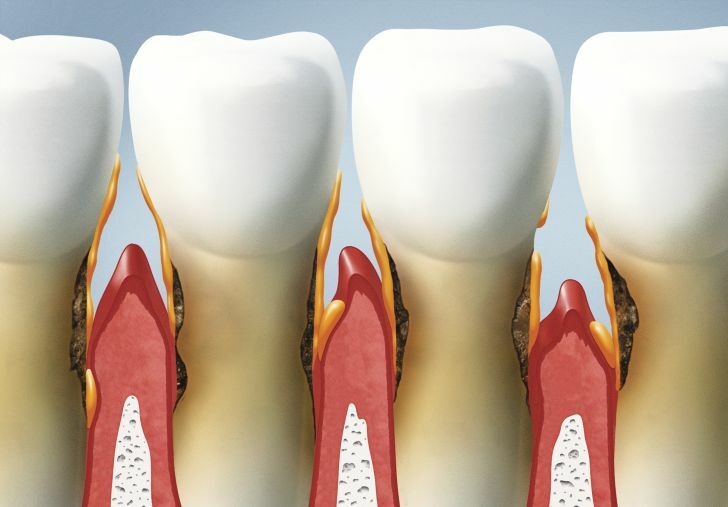 Most of the time, wisdom teeth do not “erupt” properly in their sockets. This can damage the surrounding teeth and gums. For this reason, most people have their wisdom teeth removed. Teeth may also need to be extracted if they are severely infected and can’t be treated with a root canal, or if they are loose because of gum disease. 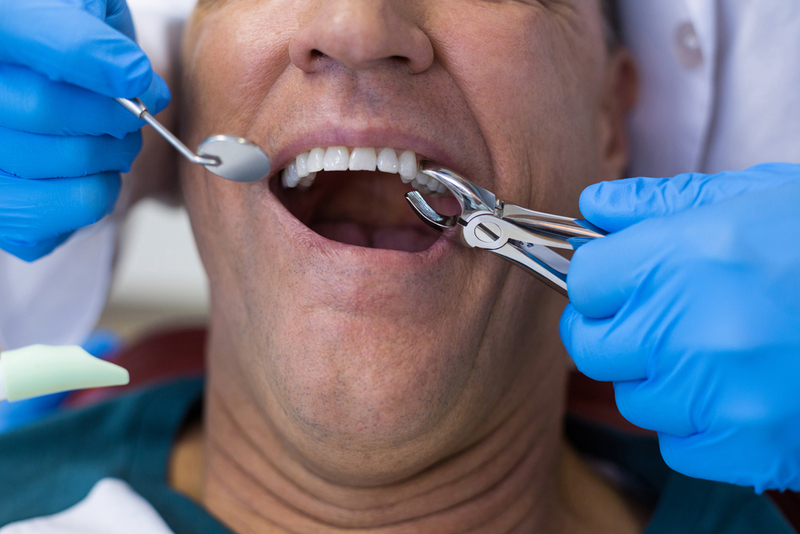 A tooth that has been seriously damaged by an impact injury may also need extraction. The process of tooth extraction is quite simple. After numbing the area, Dr. Skutak uses an “elevator” to loosen the tooth in its socket. Then, once the tooth has been loosened, it will be gently pulled it out of the socket. In most cases, the process of extracting a tooth takes less than 5 minutes and is virtually painless with a local anesthetic. Surgical extraction may be required in some cases, if the tooth is broken or buried below the gumline. In this procedure, Dr. Skutak makes a small incision in the gum line, to remove bone and tooth material, and extract the tooth. When recovering from a tooth extraction, the most important thing you can do is follow Dr. Skutak’s directions for recovery. She will give you detailed instructions about the recovery process. You will experience the most discomfort for 1-2 days following surgery, and you will typically be given prescription medication to help mitigate this discomfort. Occasional bleeding and swelling is common for 3-5 days after the procedure, and should subside within a week. Pain should also subside within a week. If you are experiencing pain and bleeding after a week, contact Dr. Skutak for a follow-up, to ensure that you are not experiencing any potentially serious complications. If you suspect that you may require a tooth extraction for any reason, Dr. Lisa Skutak is the best choice for a gentle procedure. With her caring and informative approach to dentistry, you can get the best treatment in all of Wausau or Schofield. Take a look at our patient testimonials to learn more! To schedule your consultation, give us a call at (715) 355-4433, or come to our office at 700 Eagle Nest Boulevard, Suite E, Rothschild, WI 54474 for an in-person consultation.